What is “Granny’s Front Porch”? This website is a collection of essays, guides, recipes, and information from three sisters connected spiritually, emotionally, and physically. Seeds were planted years ago on our Granny’s front porch as we discussed life, death, disappointment, triumph, and the day-to-day. 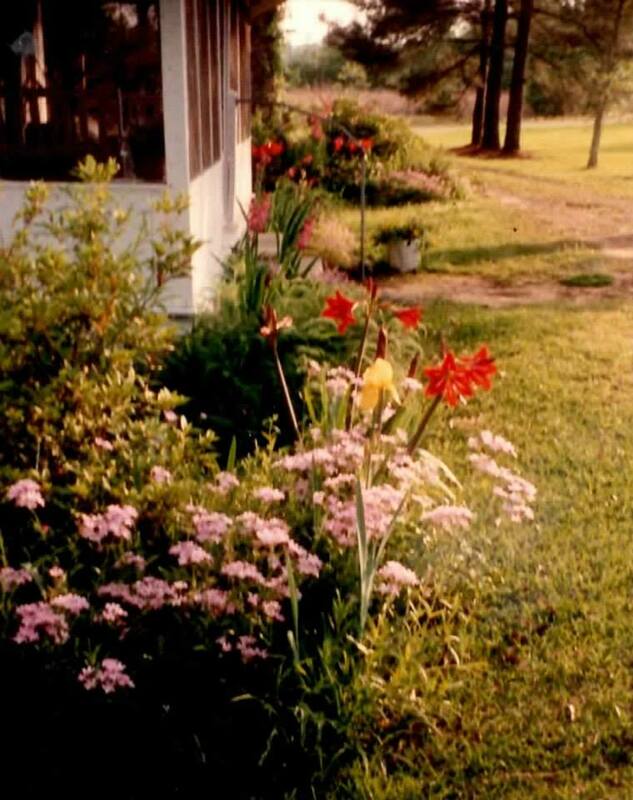 From our front porch roots, we each have blossomed in different areas. Krista, Jennifer, and Emily dedicate this endeavor to their beloved maternal ancestors. This site will be updated regularly, but our goal is to offer new content in every section by 15th of each month. Feel free to sign up for our monthly updates which start in July! The Wright’s home place in Manifest, Louisiana.